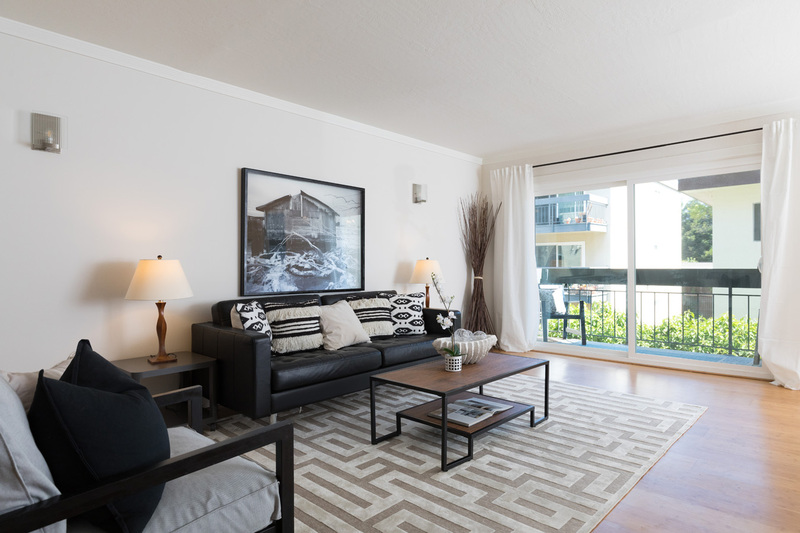 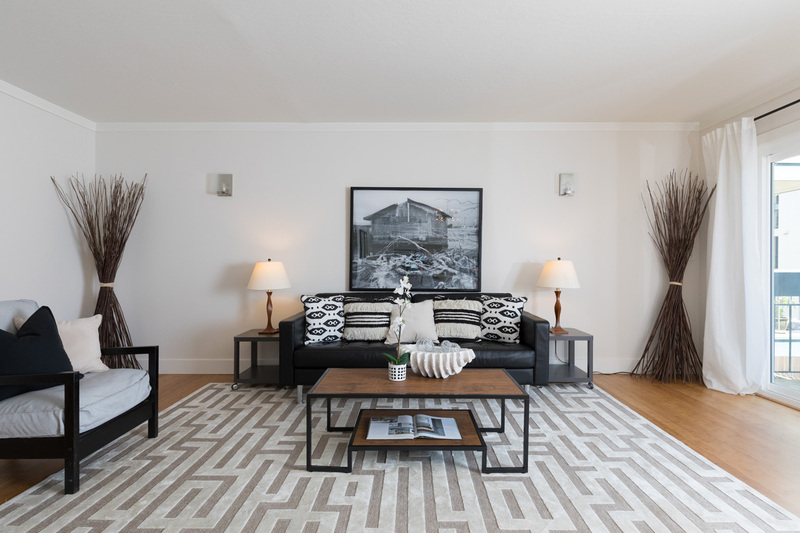 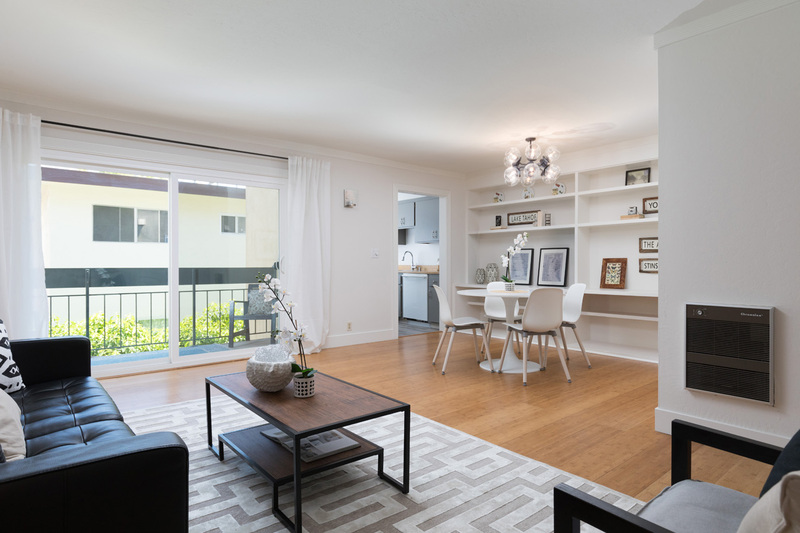 500 Vernon Street #216 is a stylishly updated 1 bedroom, 1 bathroom light-filled condo in a well kept building. 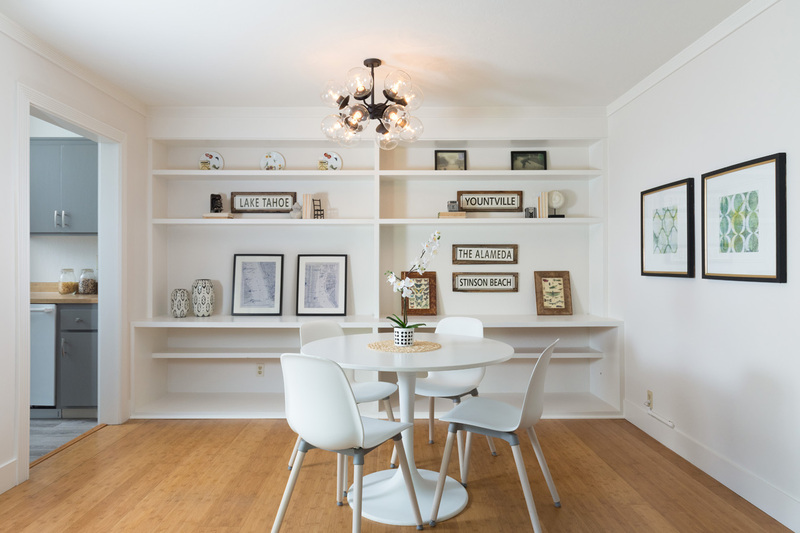 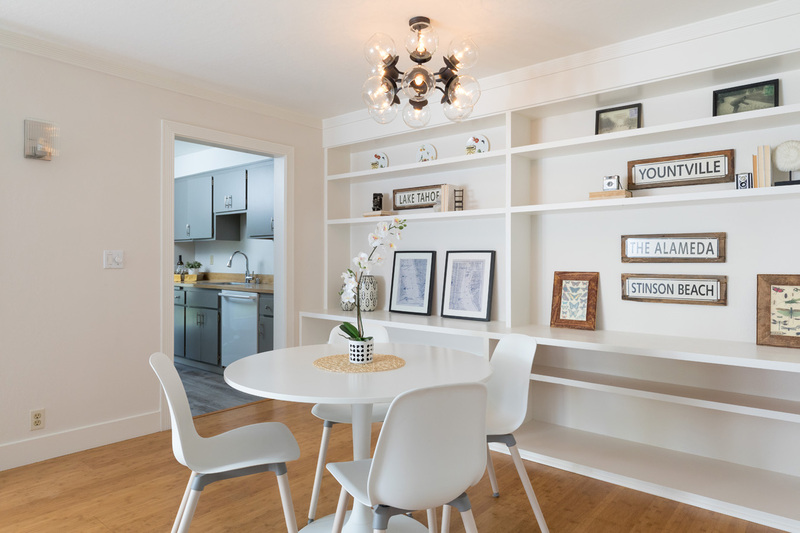 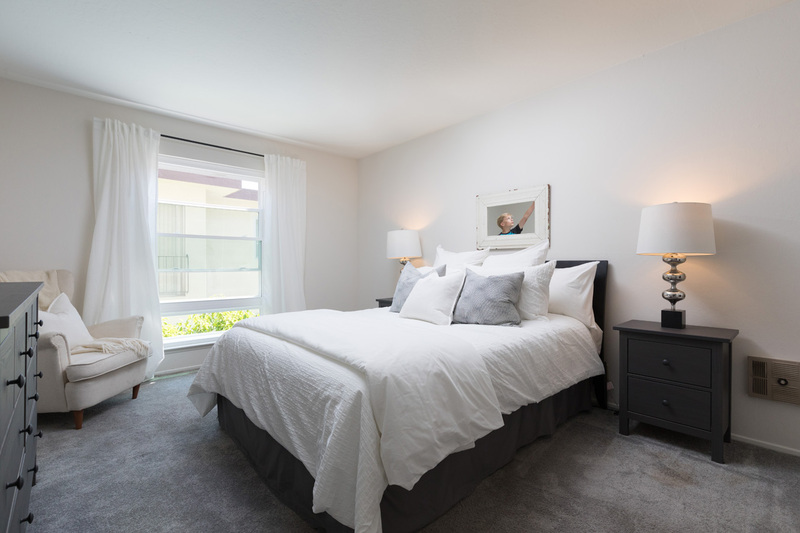 Recently painted throughout with newer windows, this unit features an open living room and dining area with bamboo flooring, tasteful wide crown molding and a wall of built-ins in the dining room. 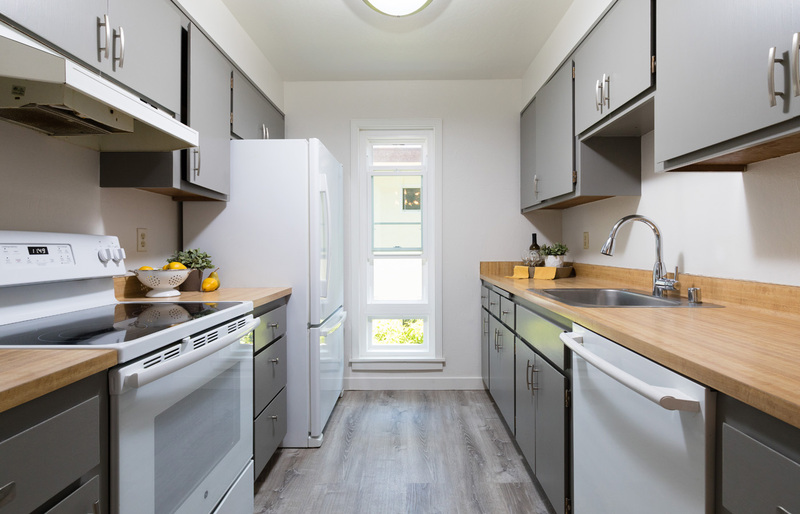 The kitchen features soft gray painted cabinets, new flooring, lots of counter top space and newer appliances. 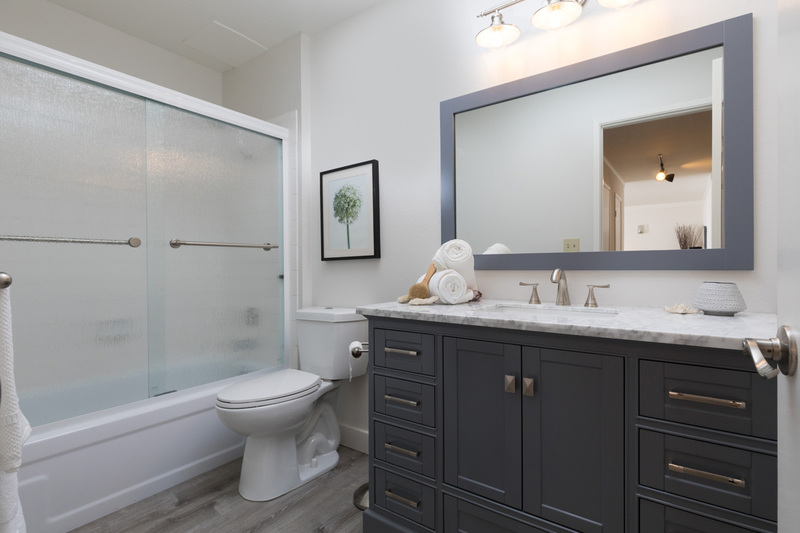 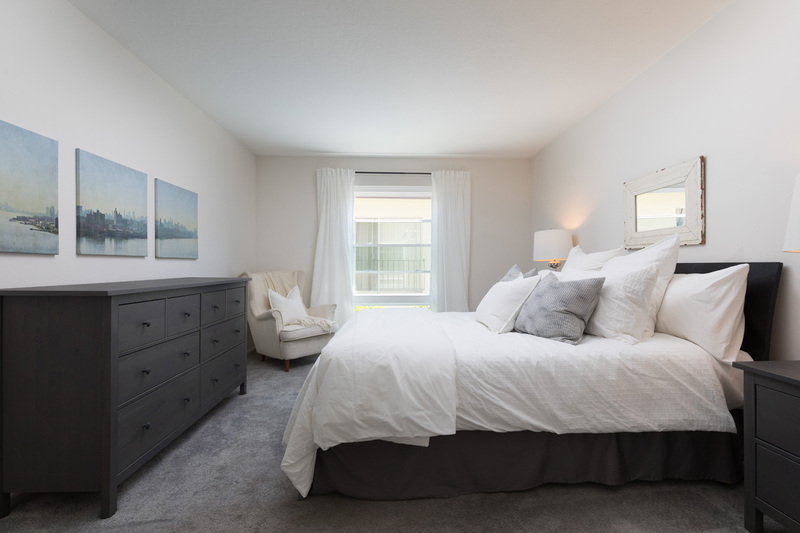 The bedroom is spacious and bright and features two closets while the bathroom has been updated with a new marble top vanity. 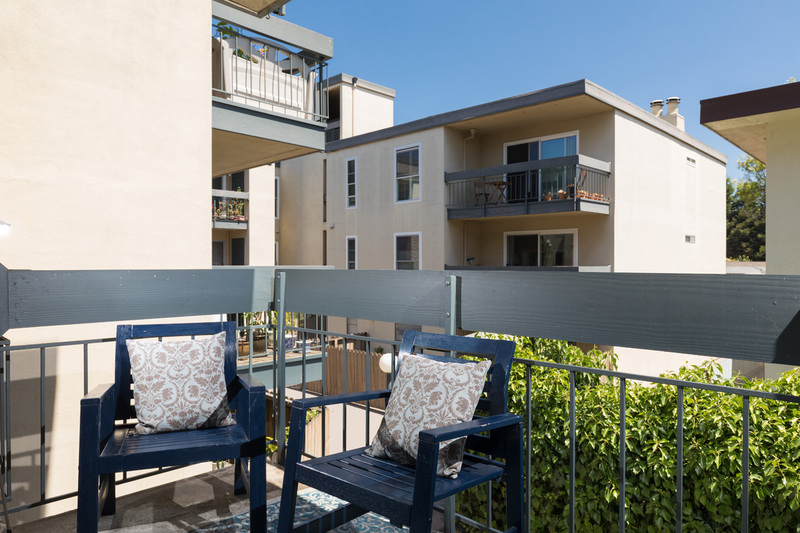 A sweet balcony lets you enjoy your new surroundings. 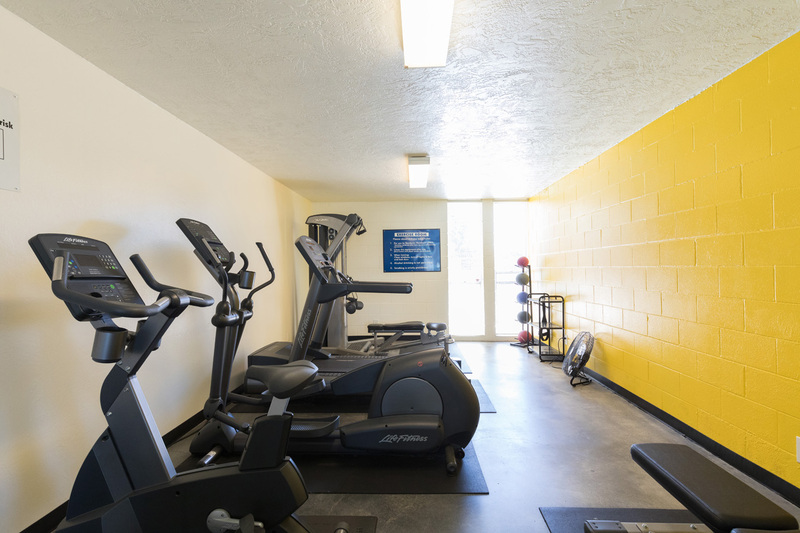 The storage area and laundry room are both located on the same floor near the elevator. 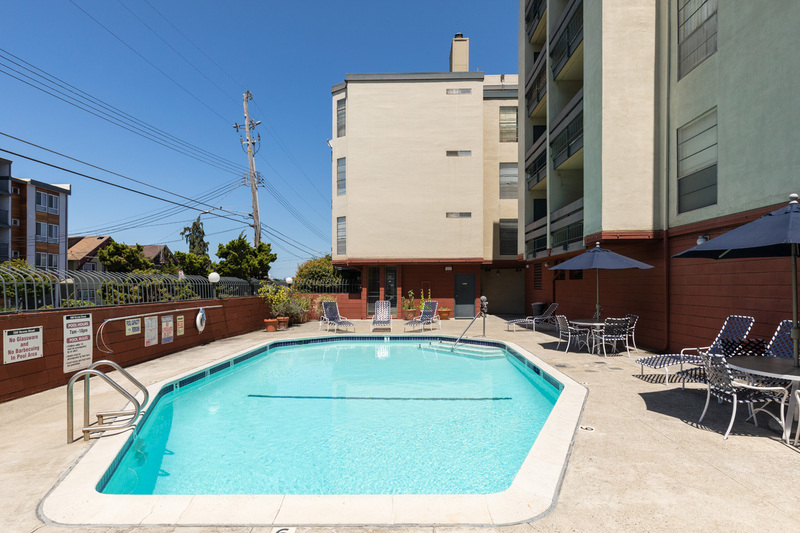 Don’t miss the outdoor swimming pool, sauna and rec and exercise room available for all to use! 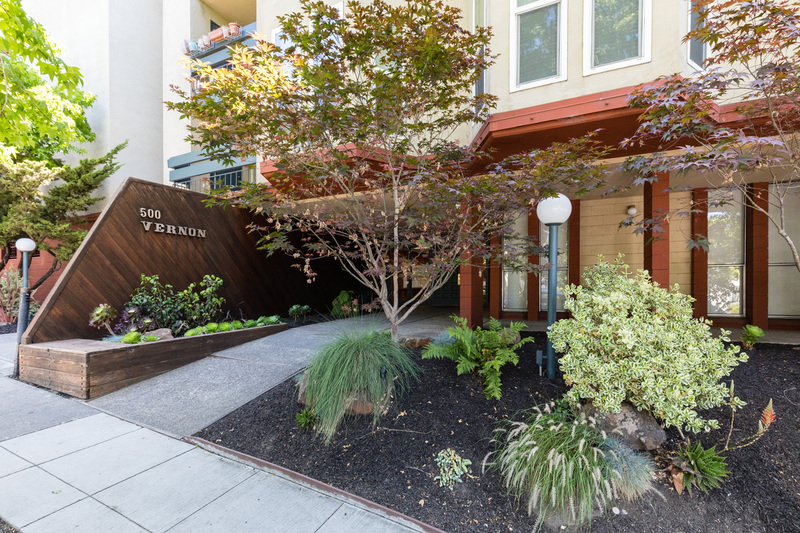 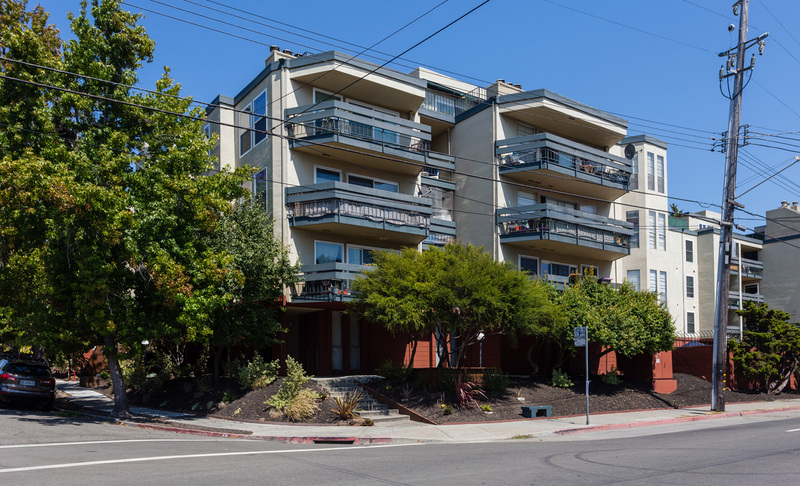 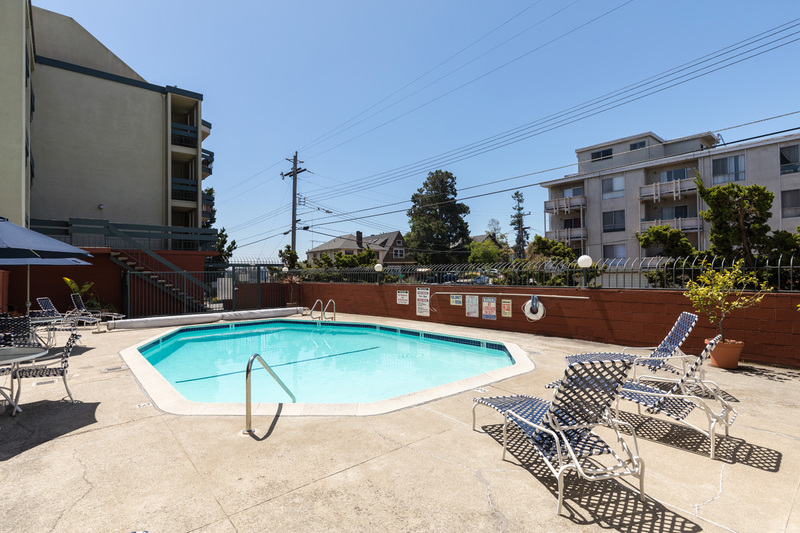 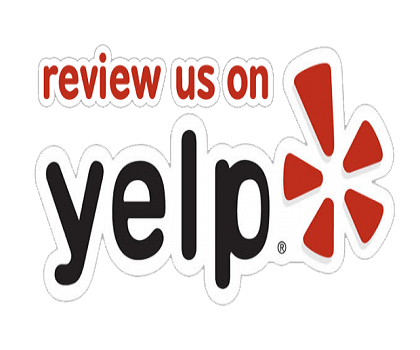 500 Vernon Street is centrally located with easy access to highways 580/24, plus bus and BART are close by. 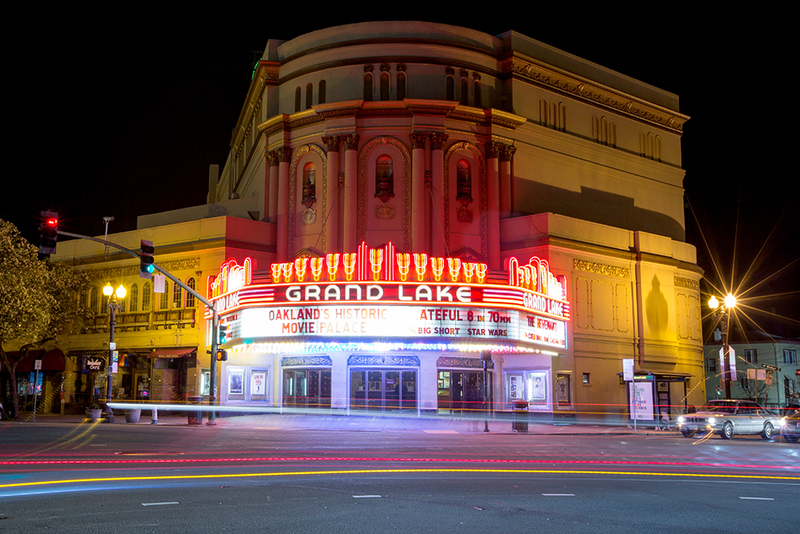 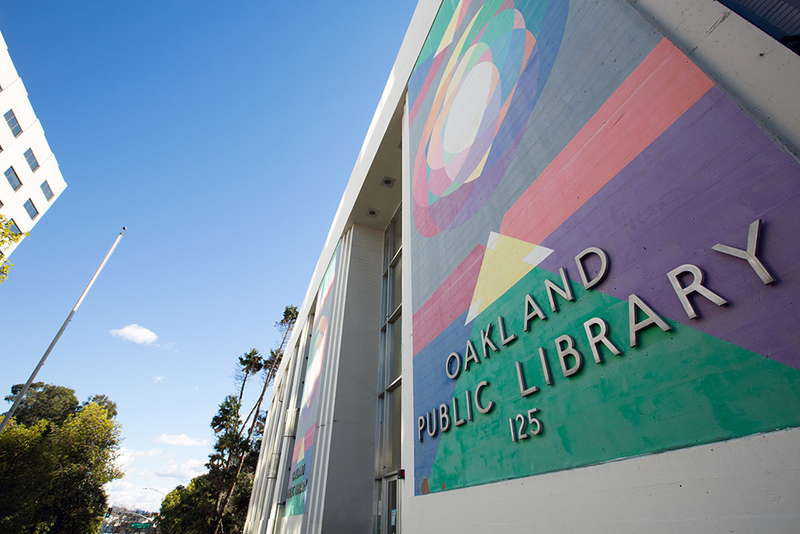 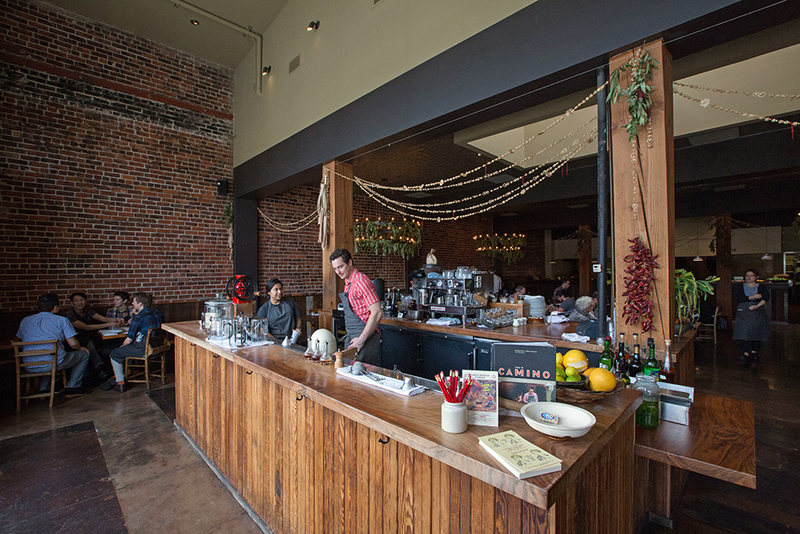 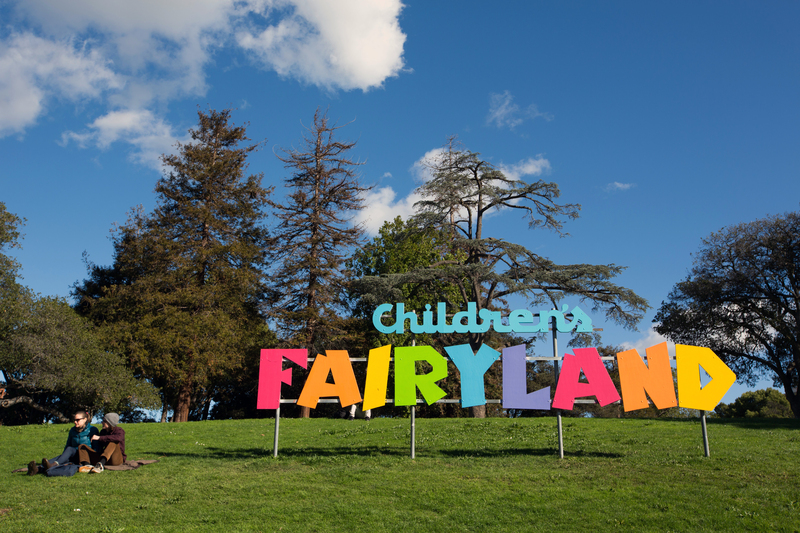 Some of Oakland’s best restaurants, shops, cafe’s and more are located on nearby Grand, Lakeshore and Piedmont Avenues. 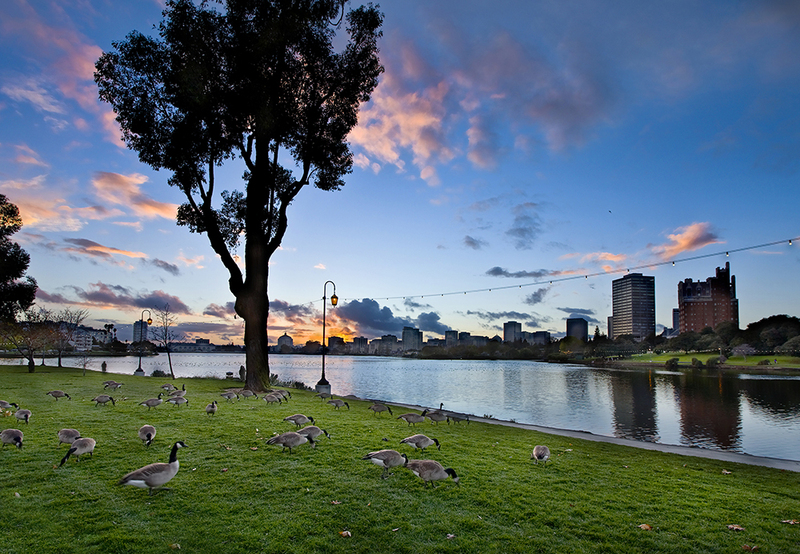 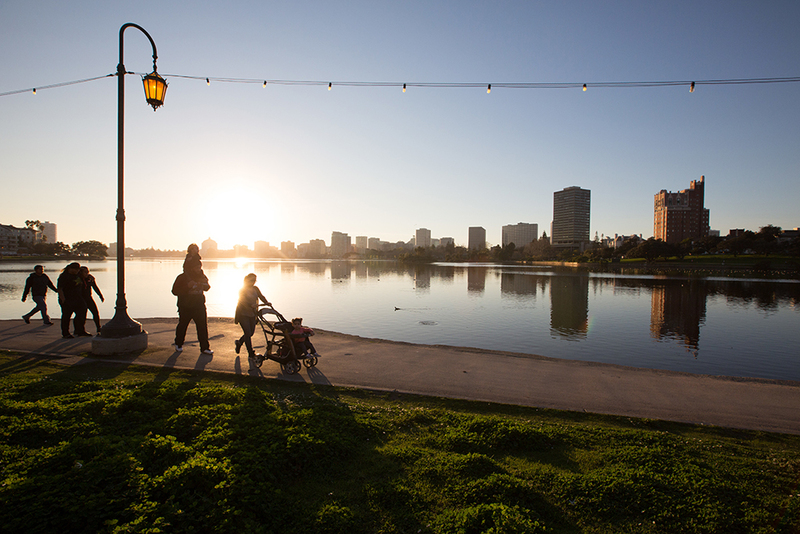 Plus you are just blocks to Lake Merritt for an early morning/evening stroll. 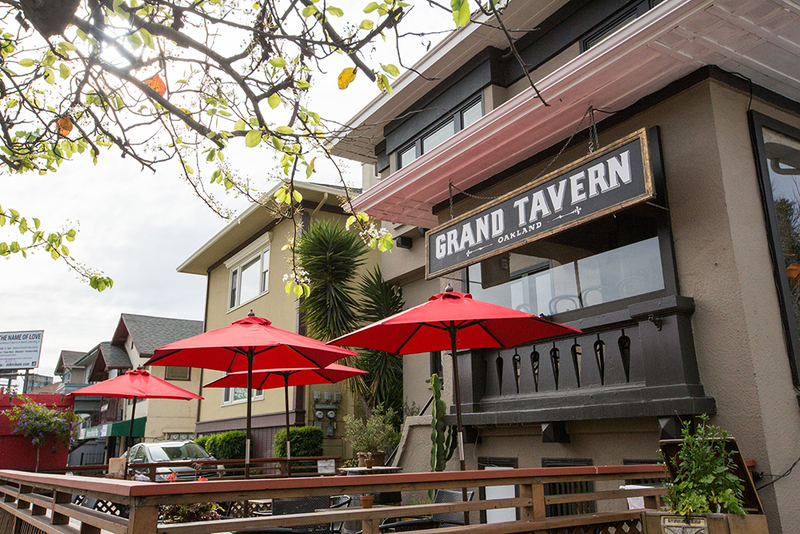 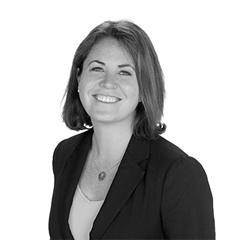 Click here for an in depth look at the vibrant and picturesque Grand Lake neighborhood.